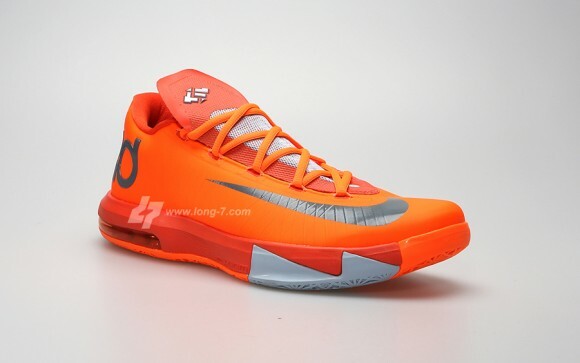 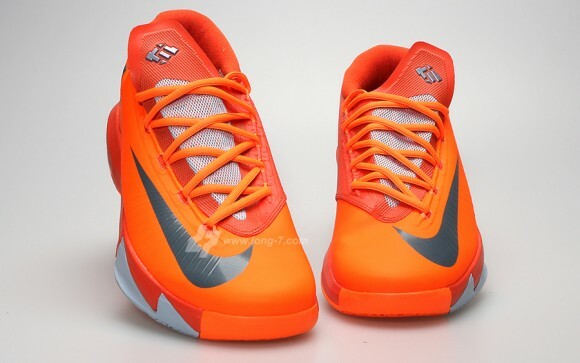 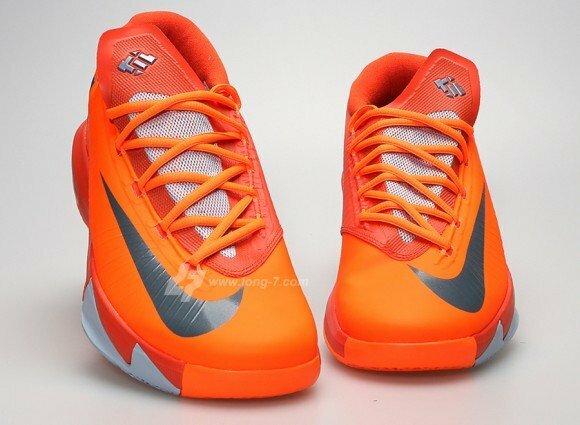 Sneakerheads who have grown to like what they have seen so far from the Nike KD VI line will surely be in for a treat today as we have your first look at the “Creamsicle” colorway for the Nike KD VI. 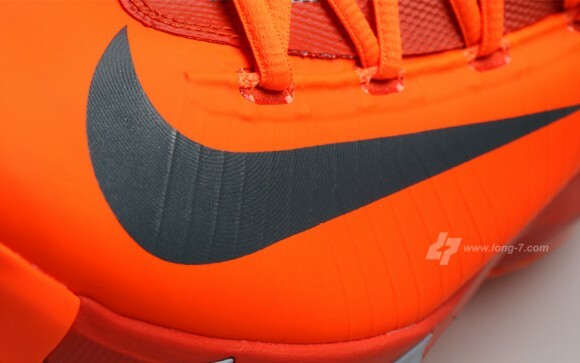 Having already claimed both the Nike KD II and KD IV models, the “Creamsicle” motif will continue to live on and be attached to the Kevin Durant brand. 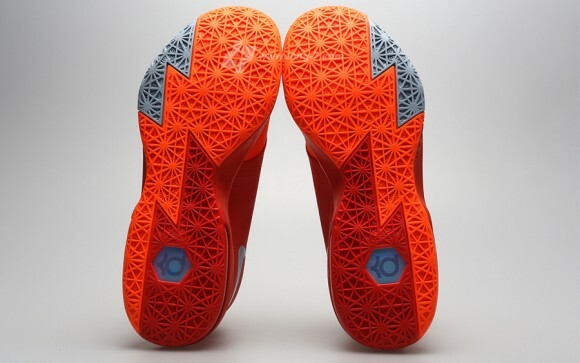 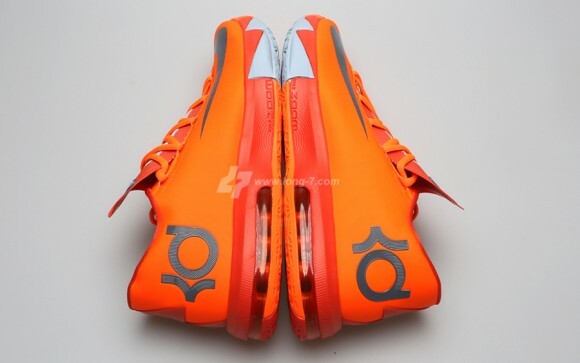 In taking over the Nike KD VI silhouette, one can’t help but notice that this latest pair of KD VI’s sports an almost “Big Bang” like color scheme without the intergalactic amenities. 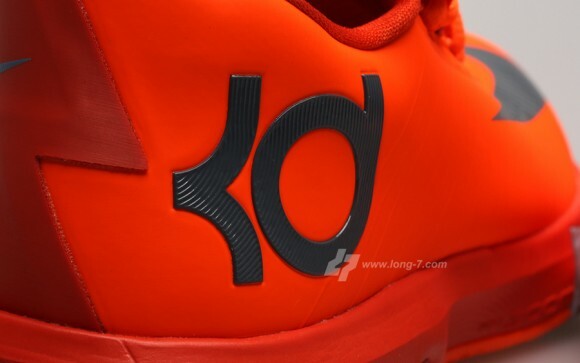 Sporting a two tone orange upper, with matching creamsicle colored laces and dark colored Swooshes and KD logos, this pair relies solely on the orange aspect of the OKC color scheme to drive its design home. 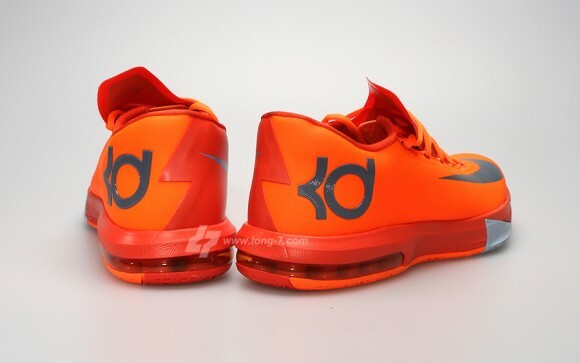 Sneakerheads everywhere can expect to see this vibrant pair of KD VI’s arrive at retailers on August 17th for the price of $130. 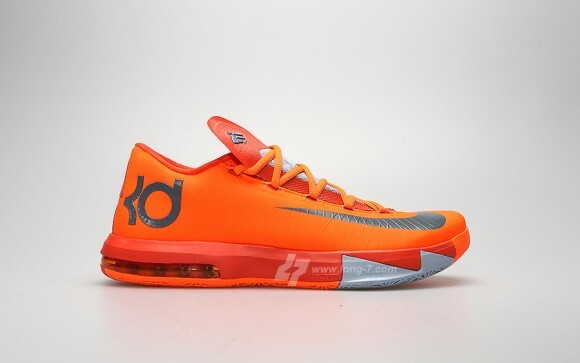 Keep reading after the jump to get a better look at this “Creamsicle” pair of Nike KD VI’s and let us know where this pair ranks amongst the other pairs of KD VI’s you all have seen thus far.